Last month’s The Twilight Zone trailer left fans in a state of confusion. The show’s revival was revealed mid-Superbowl, in a mysterious 1-minute clip that had us questioning what dimension we’re in. But the confusion has turned to intrigue with the release of a new trailer, brimming with eerie music, worried expressions and ambiguous statements like, “Everything that happens in this universe has to be the way it is.” In the space of a minute and a half, dogs go missing (or never existed in the first place), people move backwards, and plenty of existential questions are asked – it’s safe to say we’re hooked. The reboot will carry the same anthology format and iconic theme tune as the original. Adam Scott, Tracey Morgan, John Cho and Kumail Nanjiani are all set to make an appearance. 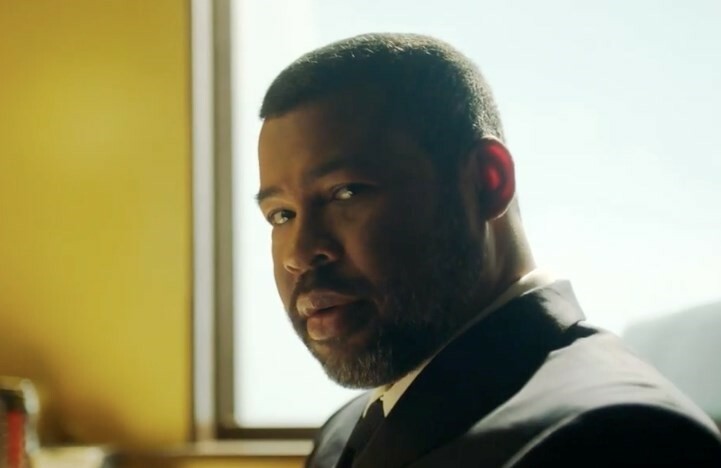 The clip doesn’t give much away, and we’re still pretty confused, but with shades of Black Mirror and The Shining, and director Jordan Peele’s input, the 2019 reimagining looks very promising. Peele, the brains behind cutting-edge horror film, Get Out, will be narrating, hosting and producing the revival. The cult sci-fi anthology show, created by Rod Sterling, originally aired between the mid 50s and 60s, but has been brought back to life twice since. It gripped viewers with its suspenseful plotlines and constant twists and turns, so it makes sense for it to be making comeback (again). The show will premiere on April 1 on CBS All access. Watch the trailer below.